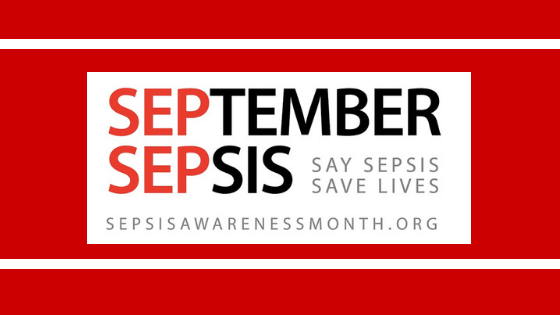 FCMC's brings sepsis education and awareness for patients and caregivers. To be eligible for funding, a project has to directly impact residents living in Franklin County, Idaho. The funding window closes October 1, 2018.